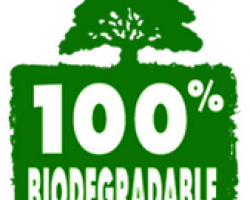 Our latex balloons are 100% biodegradable! Our balloons are made from white rubber juice - made of fully natural rubber juice (Latex). Our balloons are produced - with the thought of nature and the future for you, your children and future generations.